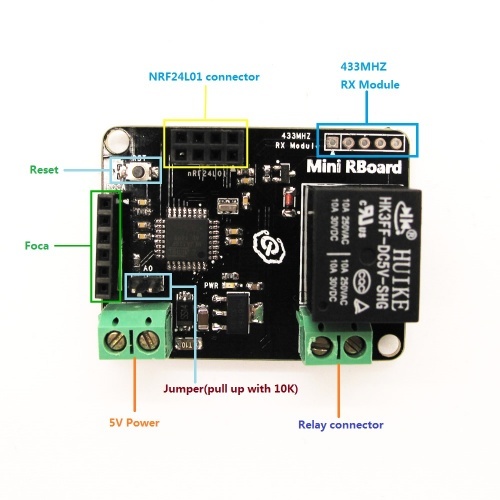 Click the button below to add the Arduino Compatible Mini Rboard to your wish list. 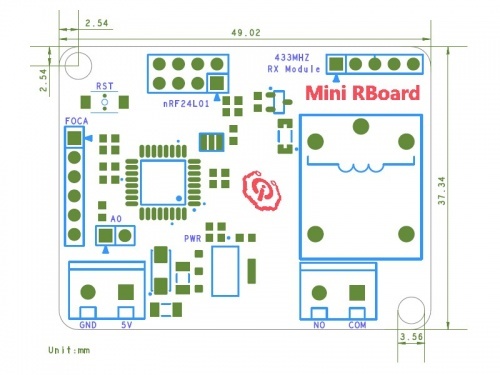 Mini RBoard is an Arduino compatible mainboard, which is equipped with a relay, a nRF24L01 interface and a 433M RF Receiver interface. 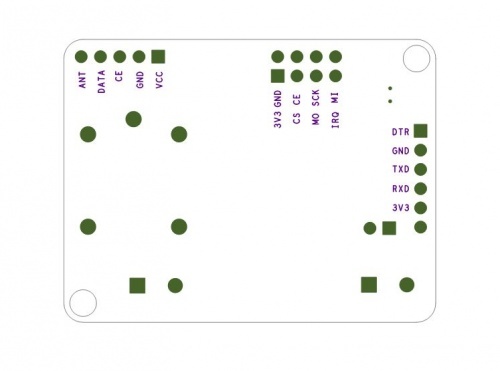 It can be used in remote control switches. With a small size, it can be installed in some power strips to work as a switch for an intelligent power strip.